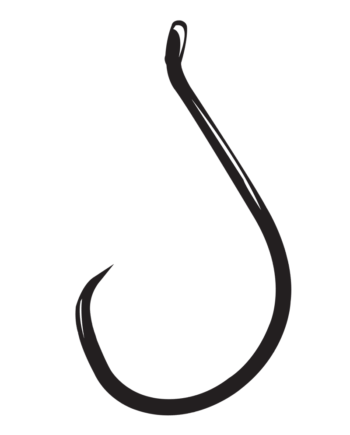 Gamakatsu’s answered the call for a fine wire Octopus hook, the Octopus Light, for use in drop shot and trout fishing. 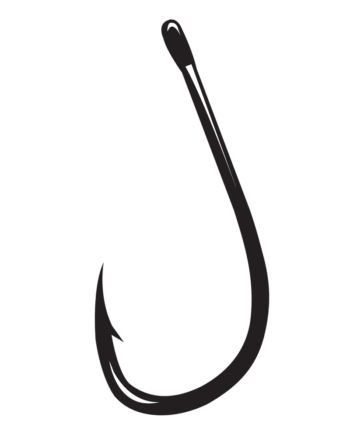 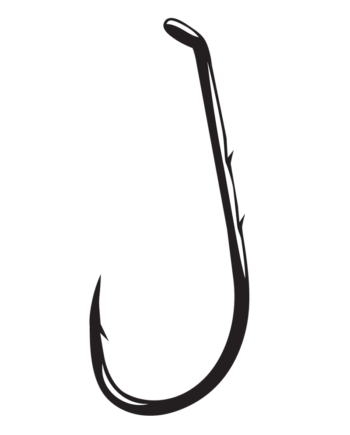 With sizes from 3/O down to a size 8 there are dozens more applications where this hook will find favor. 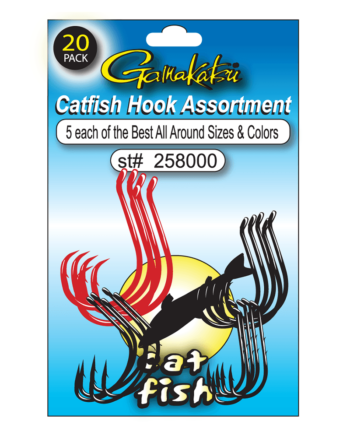 Gamakatsu already has a broad offering of Octopus-style hooks, 10 different styles to be exact, for use in fresh or saltwater. 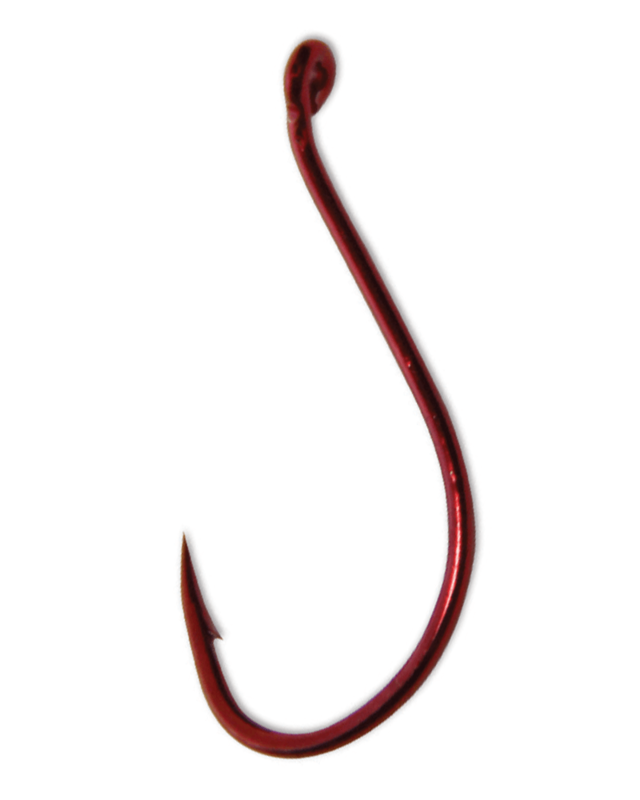 Gamakatsu’s Octopus Light features an offset point and beak point for optimal penetration with bait or plastics. 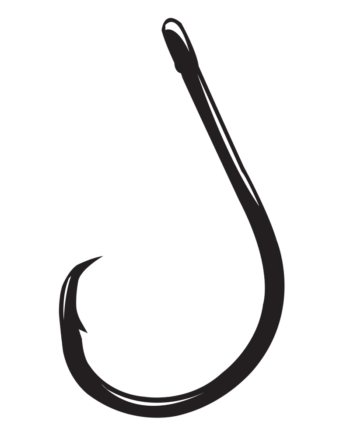 The smaller diameter hook wire enhances hook penetration and is a certain advantage when fishing timid or light-biting fish. 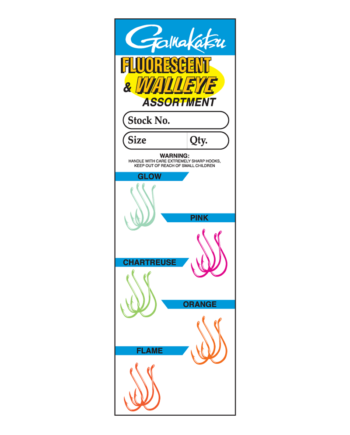 Like all Gamakatsu hooks, the Octopus Light features Gamakatsu’s trademark sharpness that is “sticky-sharp” right out of the package and forged for unparalleled strength.